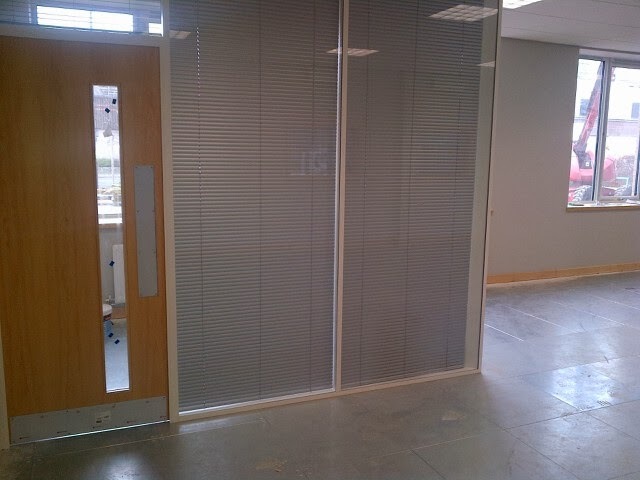 We are delighted to announce the completion at Fed-Ex's new offices in Slough. This new development located within Slough Trading Estate, made famous by British comedy series 'The Office', is part of a new 20 year regeneration program known as 'IQ Slough'. We proudly present these photos showcasing our part in this new development scheme, a final product in which we are certain David Brent himself would be extremely happy with. 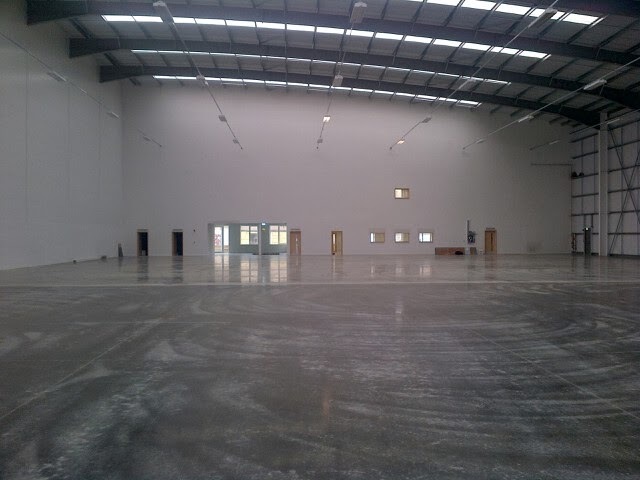 Situated within the largest industrial estate in Europe and owned entirely by developer Segro, this 18-week project saw us undertake the fit-out of offices in two individual warehouse units now occupied by American global courier company, Fed-Ex. 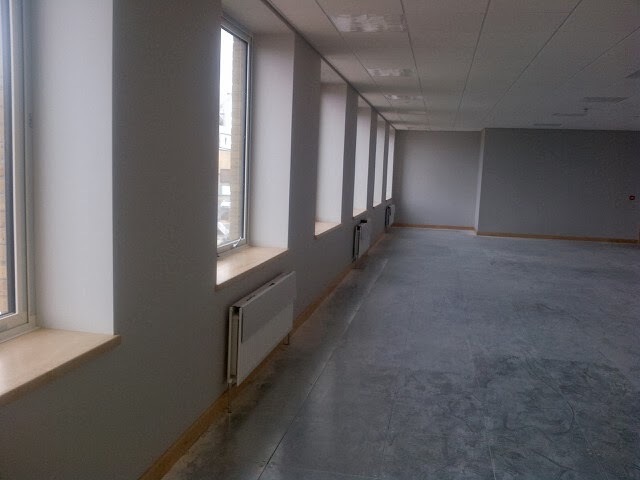 Our works package included the fitting of partitions and suspended ceilings, screeding, as well as a complete joinery package including the installation of kitchens. © Copyright Bespoke Construction Limited, Halesfield 19, Telford, Shropshire TF7 4QU. Powered by Blogger.